Which Cotton Weave Is Right for Me? 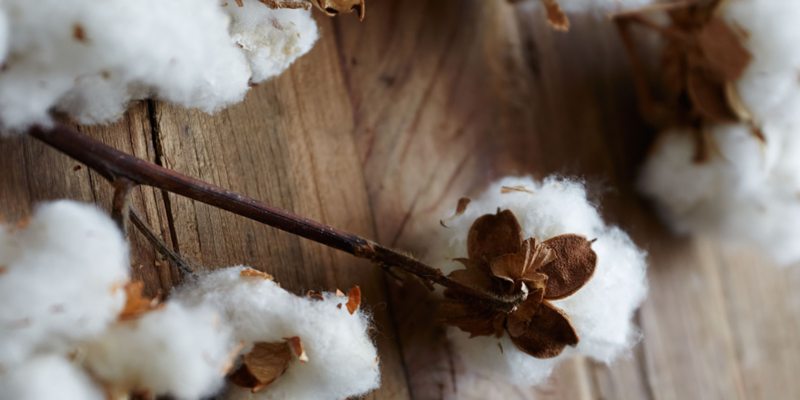 Cotton is one of the most versatile natural fibers you can find, so it’s understandable that consumers might be confused by the many varieties of cotton and weaves of fabric available. Weave determines feel, strength, and breathability of cotton fabric – and there’s a weave that feels right for almost every use! We’ve put together this guide to help you pick the cotton weave that’s best for you. 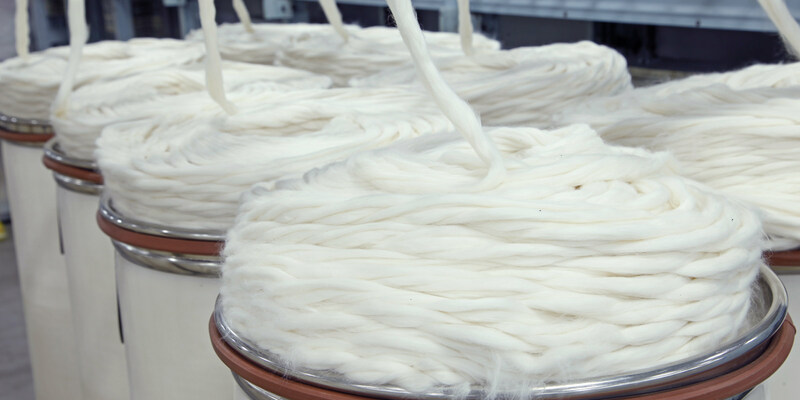 After cotton is harvested and spun into thread, it can either be woven or knit into fabric. Because of the way they’re created, knit and woven fabrics have very different qualities. Knit fabrics are created when one continuous thread is looped repeatedly, while woven fabrics are made up of multiple threads crossing over and under each other. If you look closely, you’ll see that knit fabrics appear to be braided while woven fabrics resemble the weave of a basket. Knit fabrics have considerably more stretch, especially along their width, and woven fabrics will have less give and aren’t quite as wrinkle-resistant. 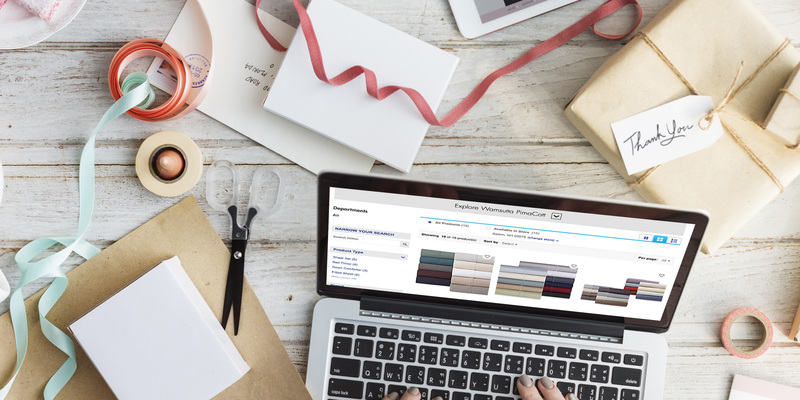 While knits are great for all kinds of comfortable, high-performance clothing – think of knit cotton sweaters, jersey dresses, polo shirts, even cotton lace or chenille – the best cotton fabrics for bedding are woven. 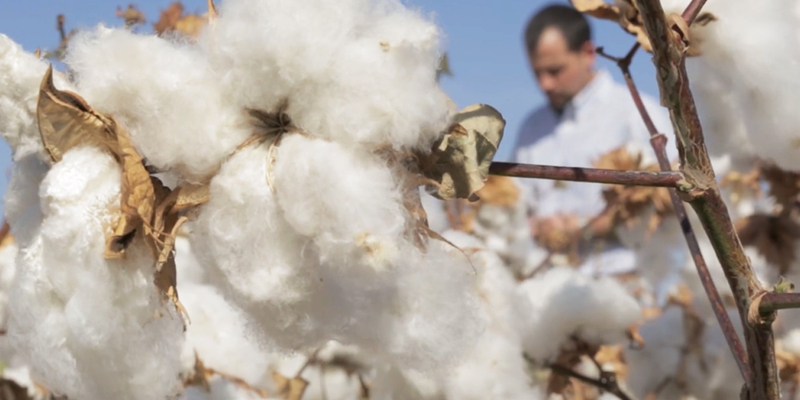 Cotton can be woven into an incredibly wide range of materials, each with their own particular strengths. Among the heaviest-duty cotton weaves are canvas, denim, and twill – with their sturdy plain or diagonal weaves, these make great fabrics for outwear, sport gear, pants, bags, and upholstery. Novelty or specialty fabrics like fleece and French terry make for cozy jackets, blankets, bathrobes, and towels. Popular clothing weaves include poplin, pique, broadcloth, and chambray, each of which balance softness and durability for longwearing comfort. There are three cotton weaves that really stand out for your sheets and pillowcases – sateen, percale, and flannel. 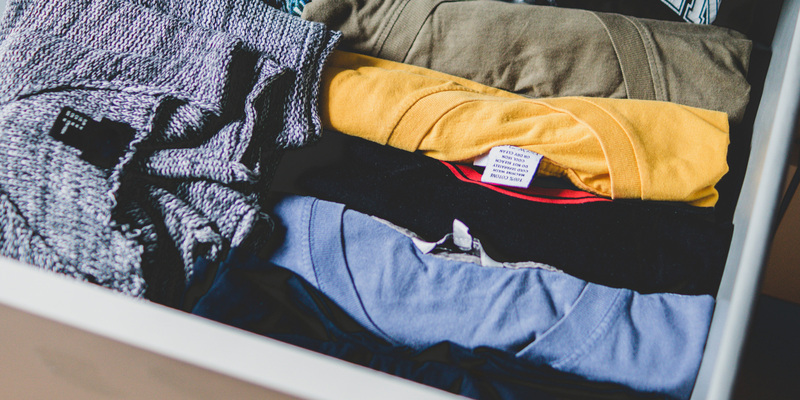 Each has different benefits, and many people find that they like to keep several sets of bedding in the linen closet to suit different occasions and seasons. Sateen is the most luxurious of all cotton fabrics. The unique satin-like weave of this ultra-dense fabric gives off a subtle sheen that is elegant to the eye and silky smooth to the touch. Sateen is wrinkle-resistant and drapes beautifully, which is why you’ll often find it in fine bed sheets. Crisp, cool percale, on the other hand, is valued most as an ultra-breathable weave that feels comfortable against the skin no matter what the weather. The percale weave has a casual, no-sheen finish and can also be prone to wrinkling, so it’s perfect for a more casual, lived-in look. Finally, there’s flannel, a unique brushed fabric that is soft to the point of plushness. Cozy and warm, flannel weaves are commonly found in comfy cold weather clothing, blankets, bed sheets, and pajamas. 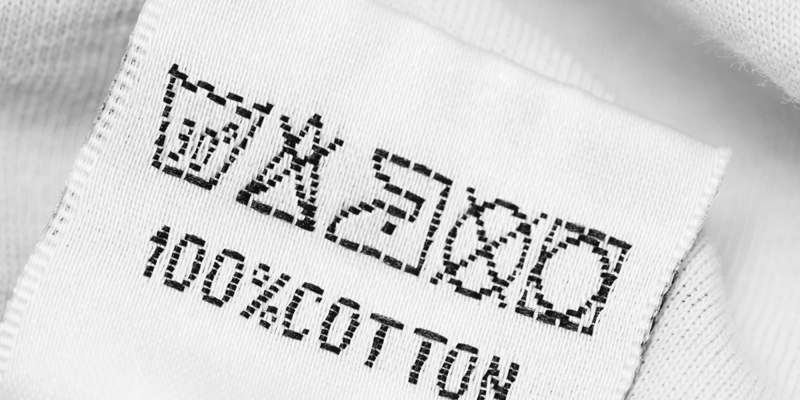 Once you decide which cotton weave is right for your bed, consider looking for the PimaCott label, found on a broad range of Wamsutta sheets and pillowcases. 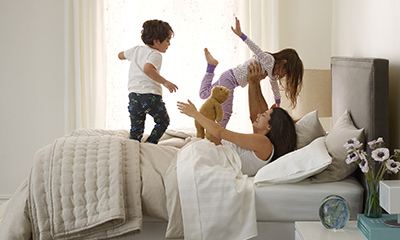 The PimaCott seal ensures that the cotton used to make your bedding is always proven pure, high-quality pima cotton.